Born and raised on the west coast Kelcey (nicknamed ‘Pinto’) has a love for wine, beaches, travel and adventure… She’s been known to jump out of a plane every now and then. 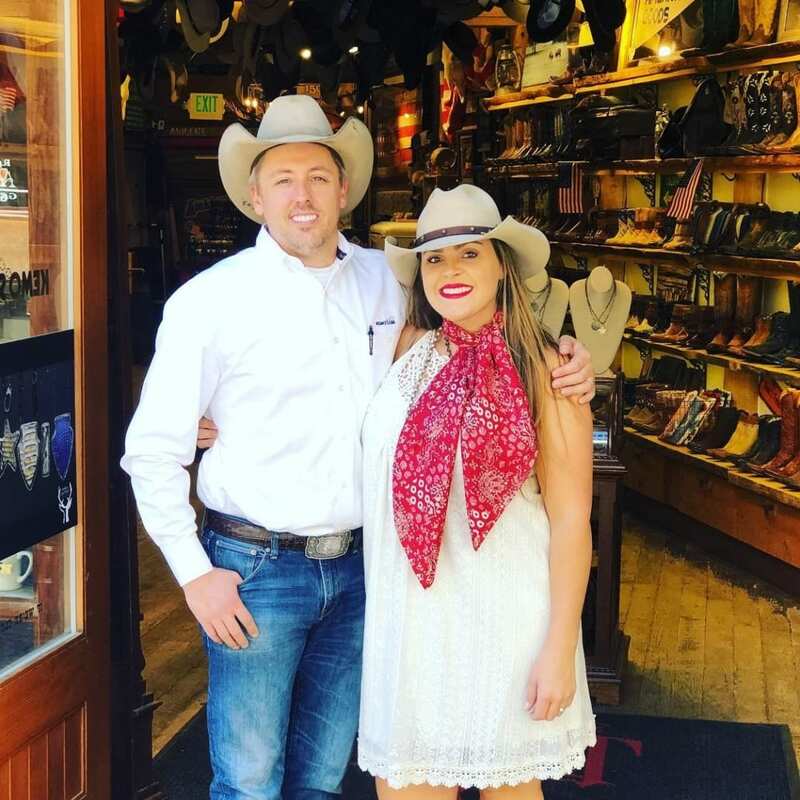 She’s been fittin’ boots and hats for 9 years and can help outfit you for any occasion! She may be a very familiar face because she’s known to frequent all three of our locations! Kelcey managed our Vail store for three years before making her way back home to Sin City. Give her a call to help you get your Kemo Sabe Swagger from head to toe! !